We are happy to help you start the process of shopping for a fireplace.
" I want the whole experience of a wood burning fireplace. I am excited about the process of building a fire and tending the fire while I enjoy it. I know that I will have to be in the room while the fire is burning to guarantee the safety of my family and home"
Experience the natural beauty, sound and smell of a wood burning fireplace. This page of our website shows all the wood burning fireplaces, stoves and wood burning inserts we offer.
" 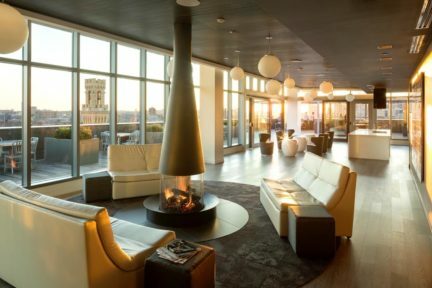 I want something very unique that will add an artistic sculptural element to my space"
This contemporary fireplace from the popular mid century modern design trend, was originally manufactured 1968 in a small town in the South of France and has not been unavailable in the United States for some time. The Focus line fireplaces is now being made available through European Home and All Seasons Fireplace. 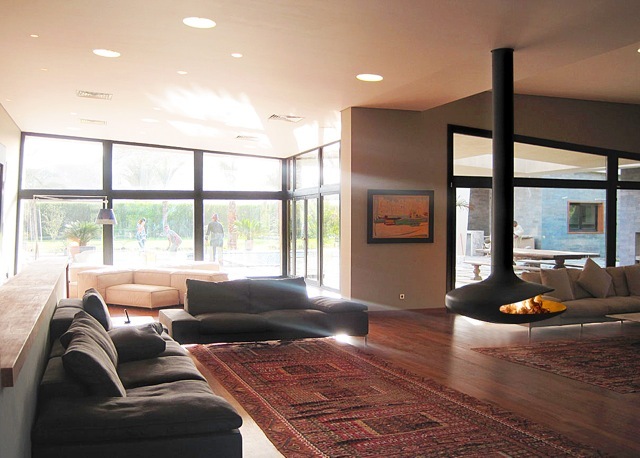 The fireplace in this image is named the Gyrofocus and it is designed to be in a central location within the room suspended from the ceiling. The rotating feature allows you to turn the fireplace 360 degrees. Other models within the Focus fireplace line that are not suspended but instead mount from the floor are provided with gas burning technology. This image is an example of gas burning Focus fireplace. Dominque Imbert and his factory continue to gain acclaim in the design world for their unique creations. Read more about Dominque Imbert and the the Focus wood burning stoves here. You can have efficiency and the natural experience of a wood burning fire with an insert such as the one in the photo below. A wood burning fireplace insert is installed inside a masonry fireplace firebox and venting is installed within the chimney chamber. This closed venting system prevents heat loss from the other areas of your home and allows the fire to burn hotter and cleaner. Follow this link to get the guide which talks about how a wood burning insert works.
" I want to be able to enjoy a fire at the flick of a switch any time of the day and for any length of time." If you are tired of the mess and fuss associated with a wood burning fireplace and want the convenience of instant fire, a gas fireplace or insert is the answer. A gas fireplace insert fits within the masonry opening of your old wood burning fireplace. A closed combustion system of venting is installed down your chimney and attached to firebox of the gas fireplace insert and a metal trim is attached to seal the unit into the opening. Sometimes a custom trim is used to create a seamless effect that makes the insert look like it was built to fit the fireplace. Take a look at what this client says about her gas fireplace insert. The aesthetics of gas fireplaces are amazingly natural with hand carved ceramic logs and burning embers. The European Home Element4 fireplace in the image below allows a larger than usual viewing area and seamless design giving it the appearance of a natural wood burning fireplace. 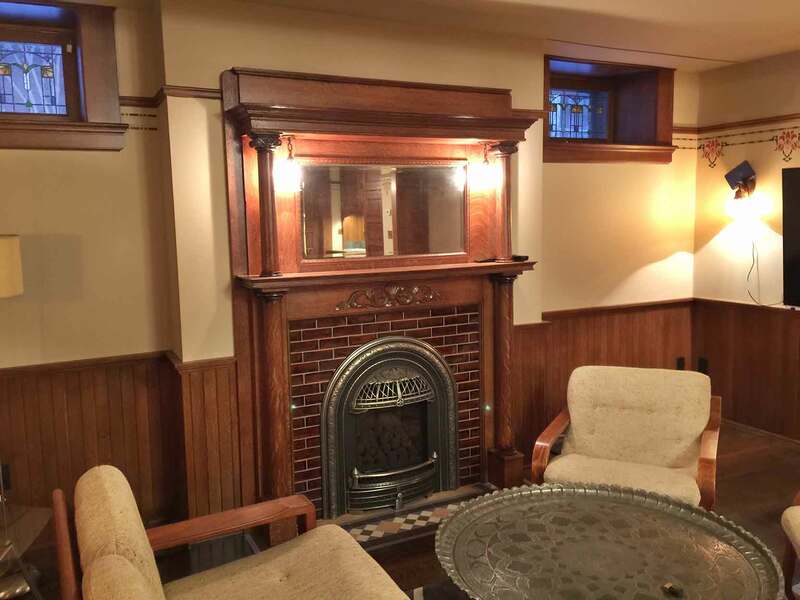 The home owner remodeled the masonry fireplace but didn't want the inconvenience of cutting and hauling wood. The convenience of gas allows her to heat the large lofted space any time of day and for any length of time. 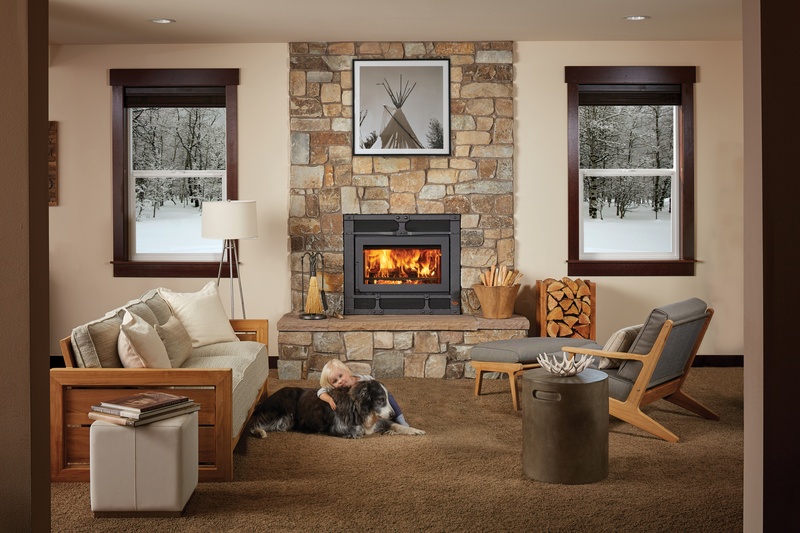 Check out our blog post on the benefits of a gas fireplace.
" I don't want any heat from my fireplace, I just want to enjoy the movement of the flames and the sounds of the fire"
Electric fireplaces continue to improve in aesthetics and function. Installation is faster and less expensive than gas or wood burning fireplaces because there is no venting or chimney involved. All you will need is the help of an electrician and a framing contractor to build out the space. Take a look at this installation of a Dimplex model that we installed in a message studio. This fireplace offers the soothing sounds and visuals of a crackling fire. Some electric fireplaces offer a minimal amount of heat but don't count on it for much heat. An electric fireplace is perfect for some applications. 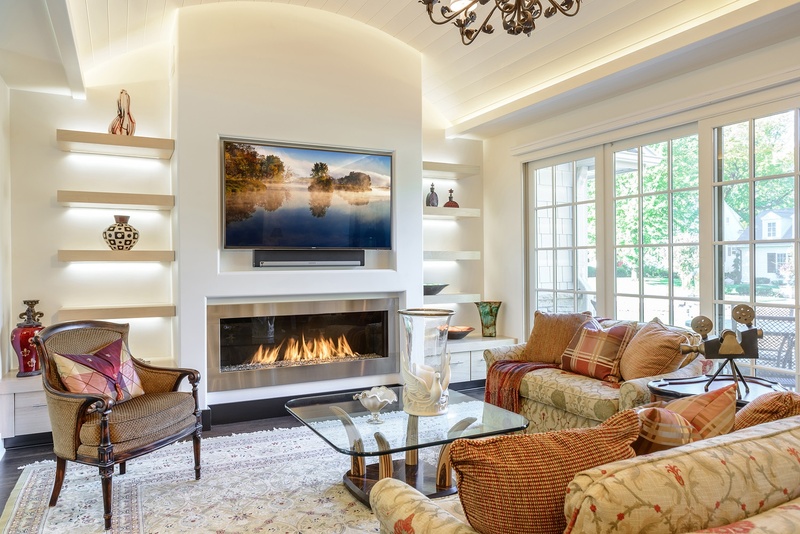 Read about the benefits and limitations of electric fireplaces here.
" 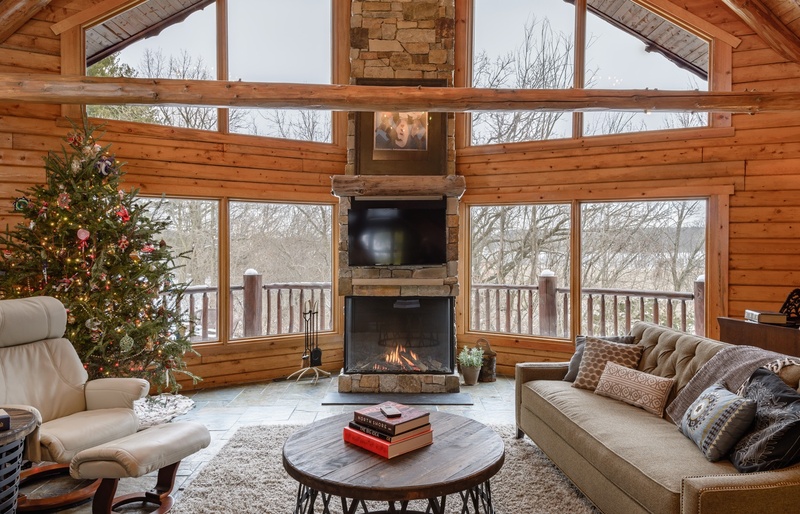 I want a fireplace that is energy efficient, I don't want to lose heat while I burn my fireplace"
If you own a wood burning masonry fireplace and don't want to lose heat while you use your fireplace, an insert, gas or wood burning, may be the answer. If you are building a new home, you can choose a fireplace, gas or wood burning, that will function efficiently. Energy efficient fireplaces employ a sealed combustion system that uses 100% outside air to fuel the fire. It's a vent within a vent. The inside vent exhausts the harmful gasses to the outside of the house. Radiant heat is distributed into the room through the ceramic glass and convective heat is produced through the heat exchanger. These closed combustion systems ensure that the warm air produced by your furnace and your fireplace stays in your home.
" I want my fireplace to serve as another heat source for my home if the power should go off." Gas fireplaces that operate without electricity are a good back up heat source should your furnace stop working. Read about the Valor fireplaces here. You can save energy in other parts of your home by heating just the rooms that you are using. Energy experts call this "zone heating". This particular installation in a pool house in Chanhassen will heat the space without the need for electricity. This fireplace comes with an optional "heat shift" kit that allows you to vent the heated air produced by the fireplace to other areas of the home. Take a look at this piece which talks about all the benefits of a gas fireplace. Adding a fireplace to your home will contribute to a higher standard of living and it will increase the value of your home. According to real estate professionals, a fireplace can add as much as $12,000.00 to the value of your home at sale time. 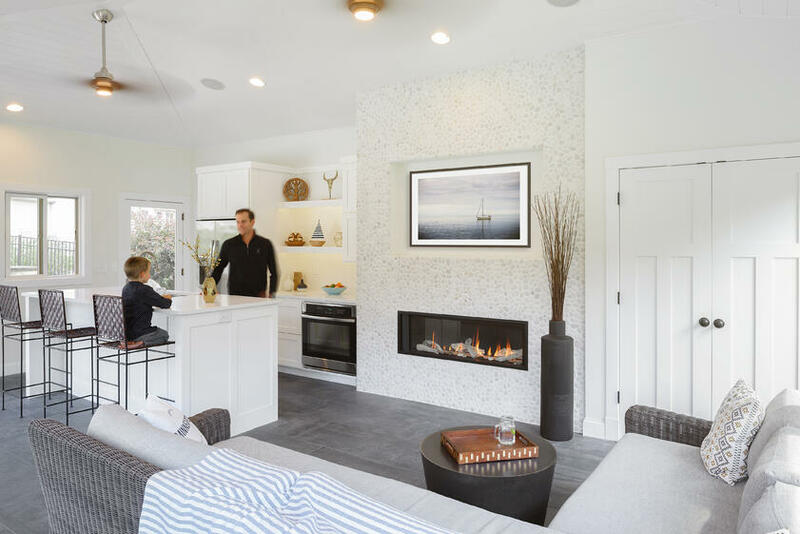 The cost of adding a fireplace can vary based on the type of fireplace you choose, the build out requirements, the finishing materials and installation costs. Read this piece for some ideas on finishing around your fireplace. Now, you can measure your room and the existing fireplace, if you are looking for an insert We take great care to make this as easy as possible for you. Here is a brief rundown of how to proceed and what to expect. Armed with this checklist, you can visit the showroom ready to get the project started. First, take some time to fill out our Shopping Checklist. 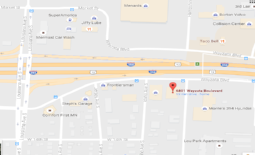 Then visit our showroom, which is located at 6801 Wayzata Blvd in St. Louis Park, Minnesota. We are open from 9:30 a.m. to 6 p.m. on Monday, Wednesday and Friday; 9:30 a.m. to 8 p.m. on Tuesday and Thursday and from 9:30 a.m. to 4 p.m. on Saturday. You can take a look at the fireplaces we have on display and discuss your specific needs with us. We will also take this time to talk with you to learn about your personal preferences and lifestyle. When you come in for your consultation, please be sure to bring photos of the room in which you want the fireplace installed and consult the shopping list to collect the measurements that will help us choose the right model. Of course, we will double-check these measurements when we visit your home for the final preview. We will present an estimate when you visit the store. That way, you know how to budget for your project. Next we will schedule a no-obligation, in-home appointment. We will come to your home and verify everything – measurements, placement, heat requirements and structural limitations of your home or office. If you decide to order a fireplace, we will take a deposit for the materials and schedule the installation. Our installers will apply for permits required by your particular city or township, and skilled and licensed professionals will install your fireplace to your specifications. If you are working with a contractor, we will communicate with them to ensure a seamless process. Visit our blog and take a look at our project gallery for design inspiration.